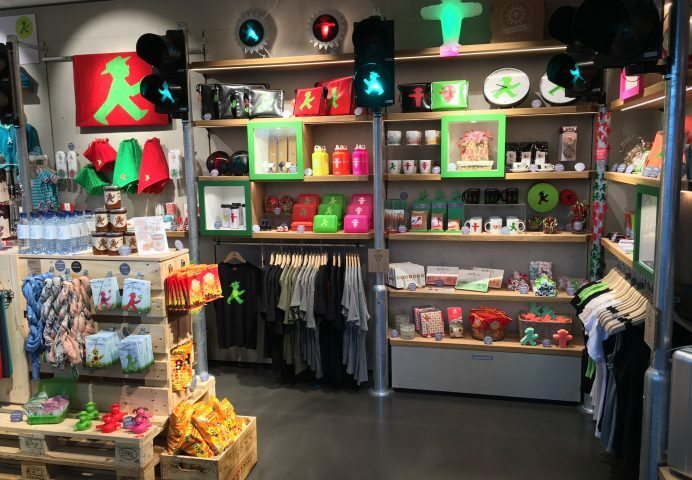 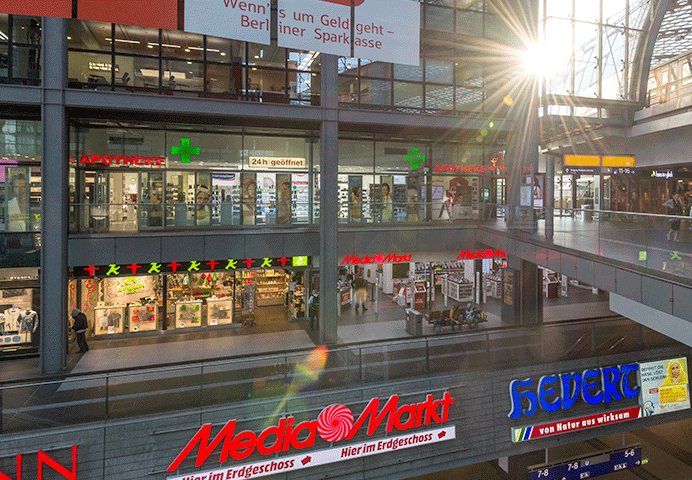 Our new little AMPELMANN shop at the main railway station is the seventh in the capital, and should not be underestimated: at Berlin’s central transport hub we offer a wide selection of red and green products, including many useful travel items. 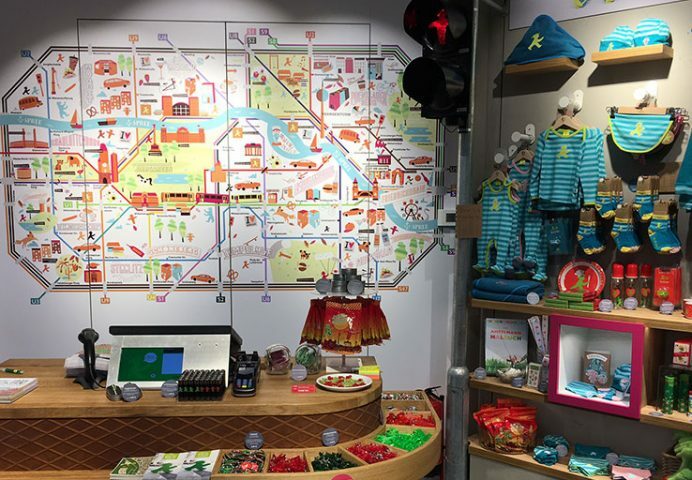 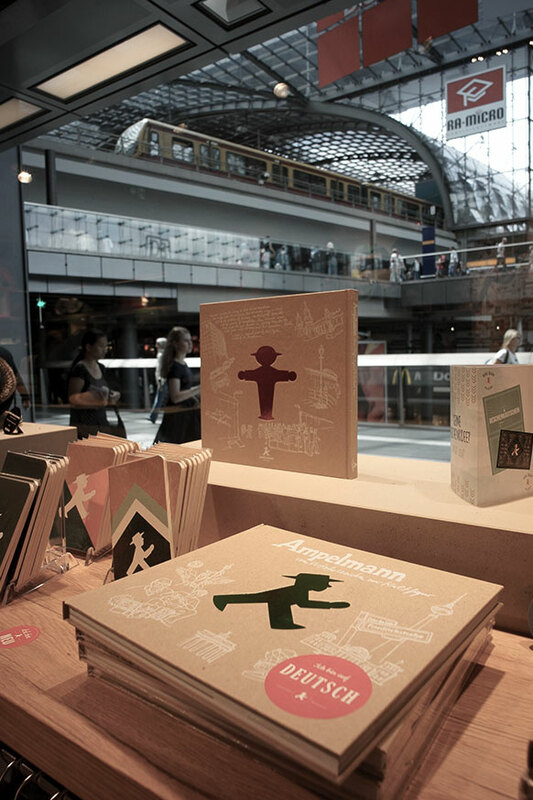 Browsing through the colourful world of AMPELMANN is a wonderful way of making your waiting time more fun. 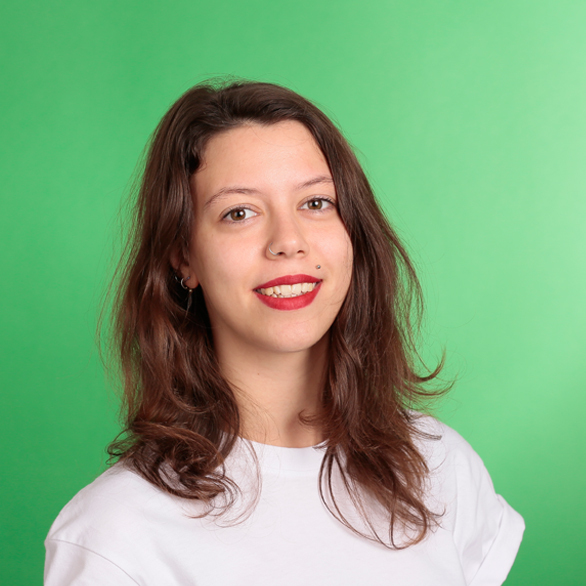 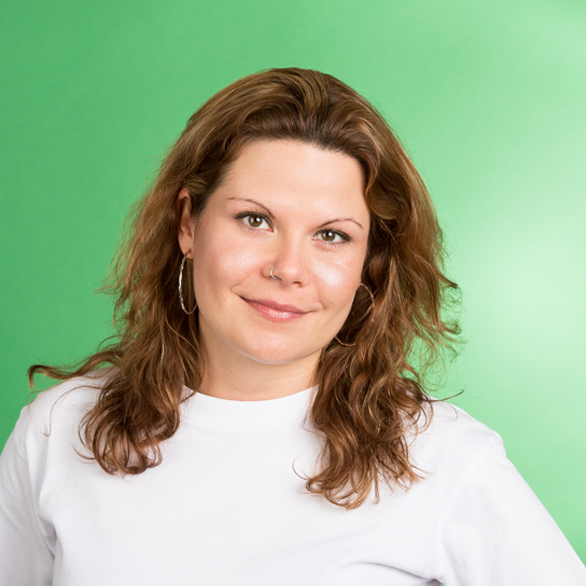 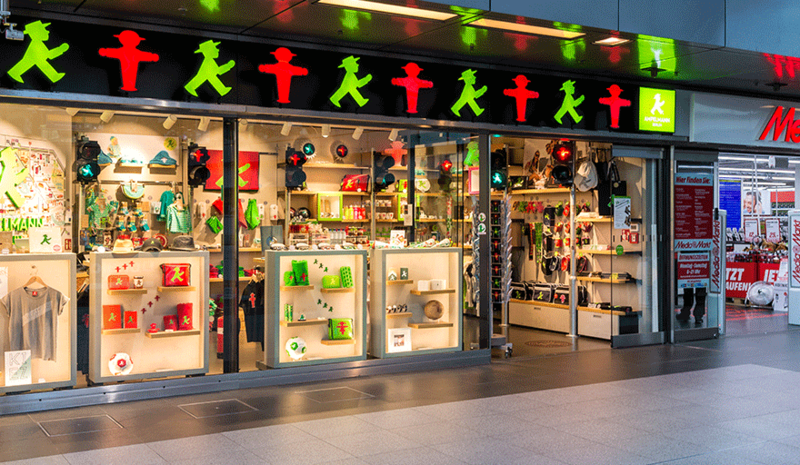 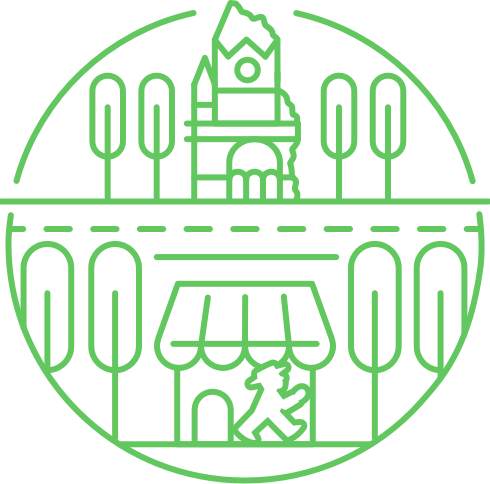 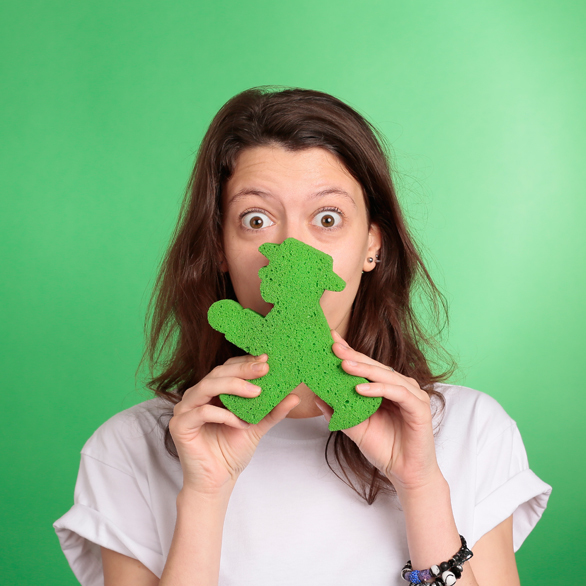 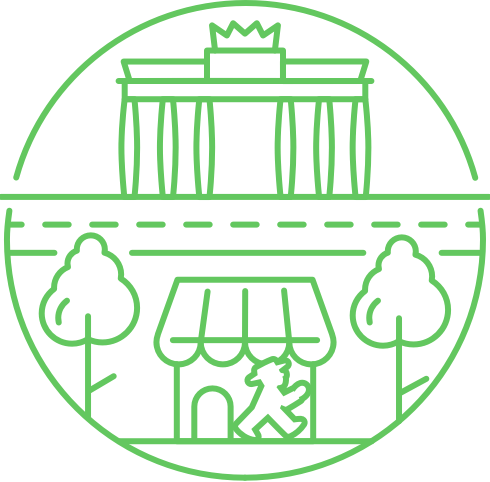 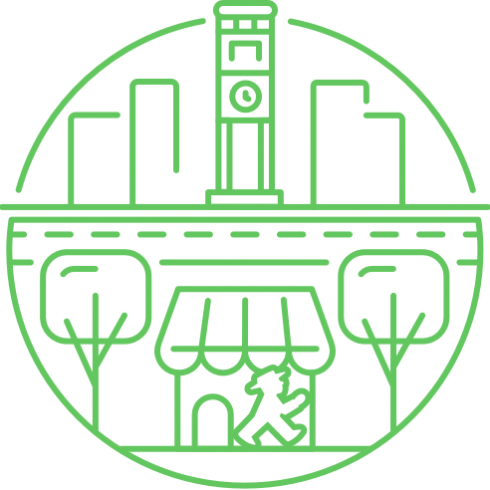 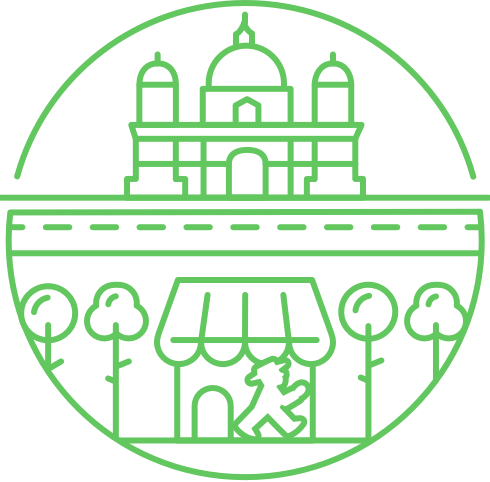 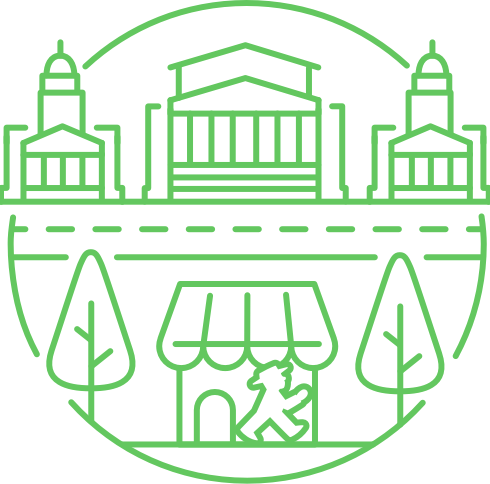 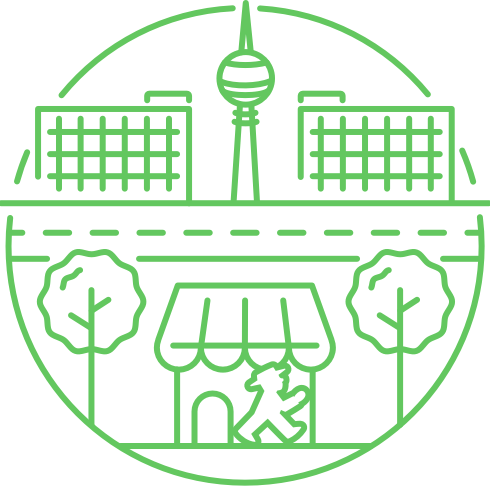 It also offers visitors and Berliners the best opportunity of buying Ampelmännchen as souvenirs, simply when changing trains or just before departure. 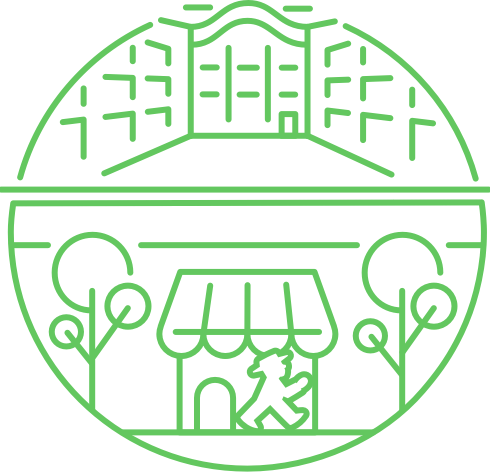 And by way of provisions there are delicious Ampelmännchen-shaped fruit gums, chocolate, thirst quenchers and much more.